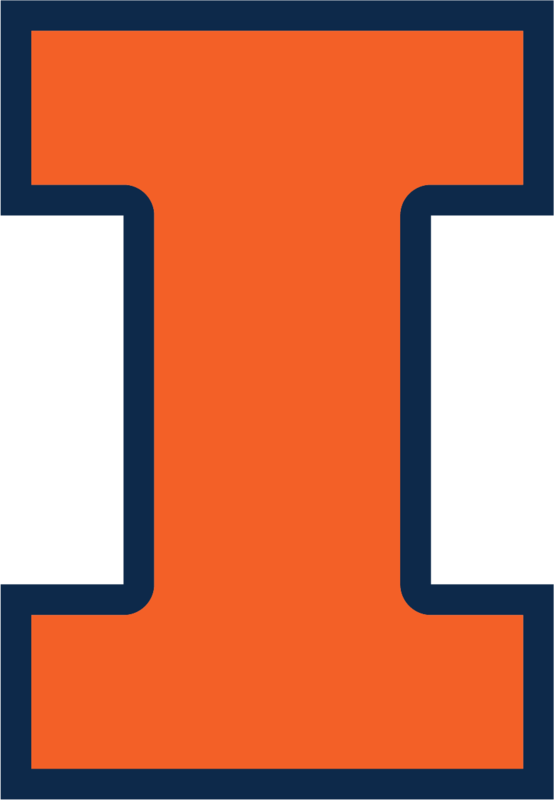 The RIVIT Conference is hosted by the Rail Transportation and Engineering Center (RailTEC) at the University of Illinois at Urbana-Champaign. The objective of the conference includes improving the effectiveness of existing technologies, development and implementation of new technologies, and presenting research on emerging technologies with the potential to be applied to rail transportation through presentations, discussions and technical tours. Previous conference materials can be found here.